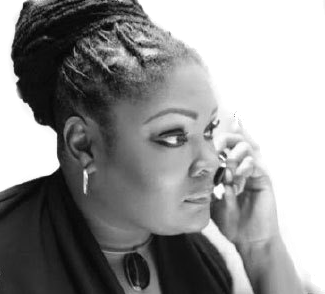 Marketing with Malaika started out as an email blast/ radio shout out service offered to all of her many vendors but has evolved into a larger selection of affordable marketing solutions. By teaming up with eBranding Group, Malaika is able to offer a full set of marketing solutions to natural hair care industry businesses. 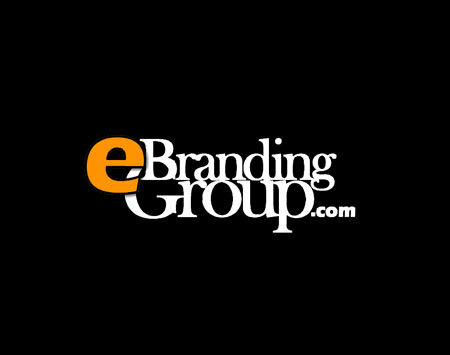 Ebranding Group, is a full service Baltimore marketing and branding agency. Owner, Charles Tucker, assisted in developing Natural Hollywood Magazine and was responsible for most of the videos produced by that brand. Charles has the experience working with many vendors who sell natural hair care products and has come up with some affordable and effective tools that will benefit natural hair care businesses. We are adding new tools all the time, so keep checking back! eBranding Group is a professional and full-service brand design agency based in the Greater Baltimore City area. For the last two years we have provided the Natural Hair Care Expo business brand consulting and design services that continue to raise the bar for owner Malaika Tamu Cooper.